Consumer electronics has always been one of the most popular product categories for consumers during the Thanksgiving weekend sale each year. Shoppers often hold off on making expensive purchases in electronics in anticipation of great discounts during these sale events. 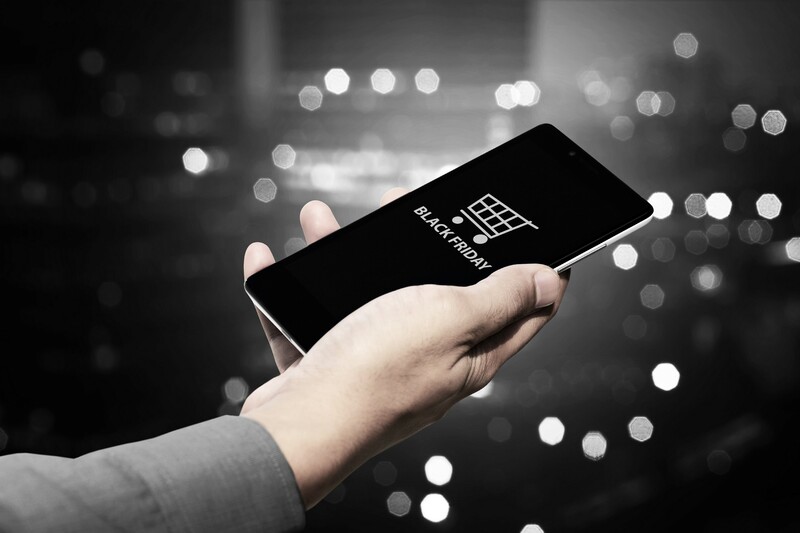 While Cyber Monday is traditionally the key day for offers in electronics, recent trends, triggered by the growth of eCommerce, lean toward offering attractive prices across the entire sale weekend. Studies indicate that in 2018, the average value of an online transaction hit $97. This compares with $91 in 2017 and $87 in 2016, continuing the trend of a steadily increasing transaction value over the past two years. To read the entire article on www.dataweave.com/blog, click here.